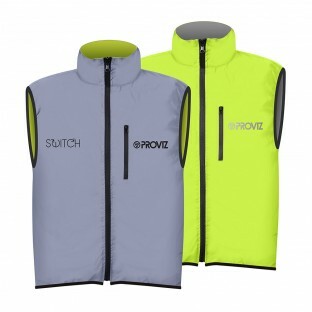 If you are looking for a cycling gilet or vest but can't decide whether to go for understated style or out there bright colours then our Switch gilet is the answer. 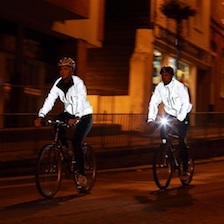 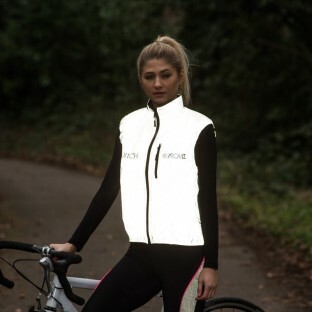 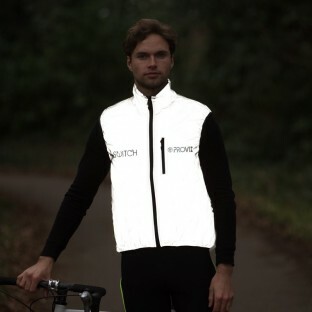 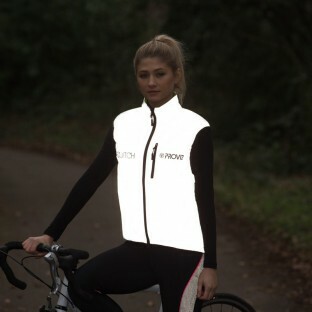 Wear it on the stylish silver/grey side and you will become a glowing apparition in any car headlights when cycling on the road at night. 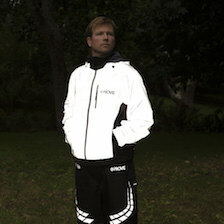 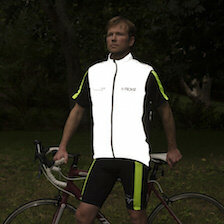 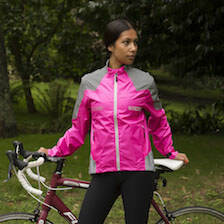 However, to be seen in low light flip the gilet around to the high visibility yellow side. 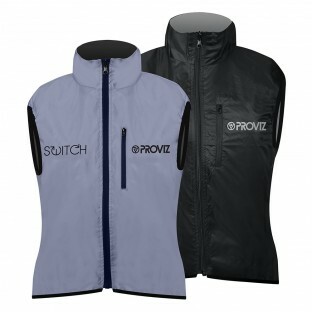 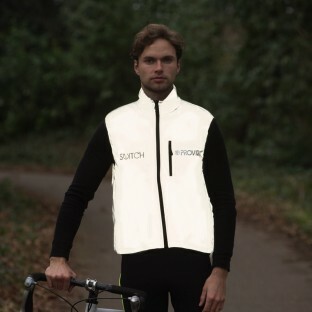 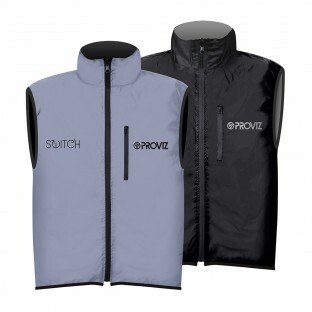 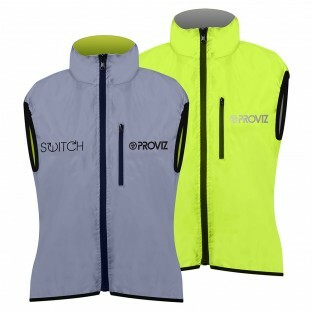 The Switch gilet also comes in a sleek black if high vis yellow is not your thing.